Since the shooting took place on Wednesday in San Bernardino, authorities and journalists have been working to piece together the puzzle left behind. Although speculation is that Syed Farook met his wife overseas, an online dating profile was discovered. After describing himself as “calm, thought full, and Allah-fearing”, he lists interests such as working on cars, snowboarding, and camping. He claimed that his pet peeve was “impulse buying” and that his tolerance level was “average”. One part of the profile that stood out in stark contrast to how the multiple media outlets initially tried to paint the San Bernardino shooting was political ideology. Some news stations suggested the terrorist attack in California was the work of a right-winger or anti-abortionist, but Farook listed his political leaning as very liberal. 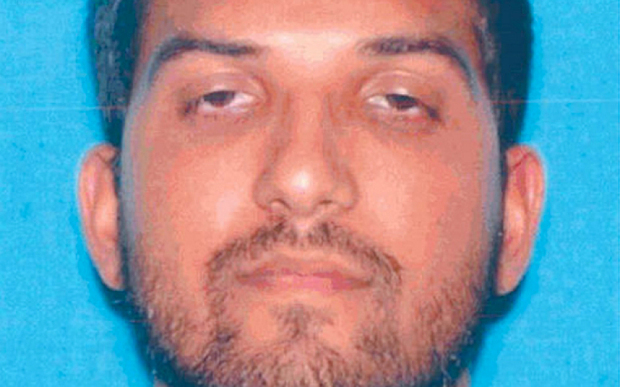 Farook listed his political views as “very liberal,” contrary to the predictions of many analysts and journalists who initially guessed as news of the attack unfolded that he’d be of Republican or libertarian persuasion. Many in the media have rushed to pin the blame for Friday’s Planned Parenthood murders on Christians, Republicans and pro-lifers, even as the shootout was still going on. 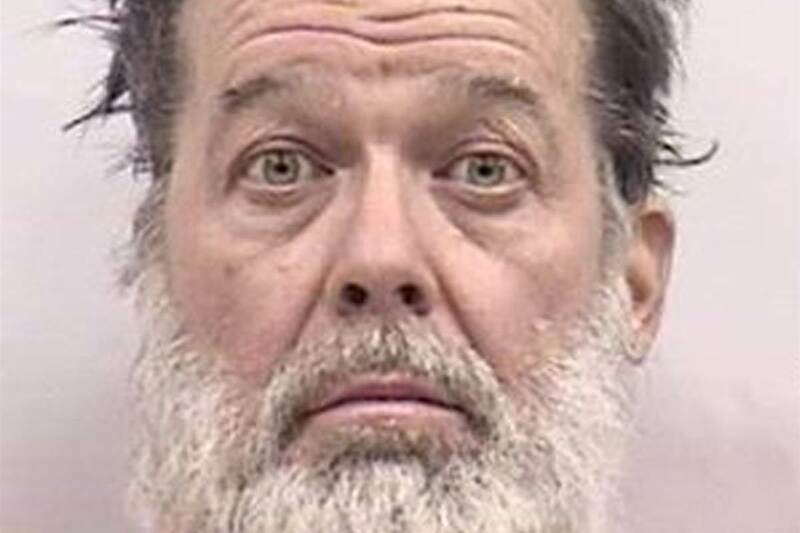 Robert Lewis Dear, who’s in custody for killing three at a Planned Parenthood in Colorado Springs, Colo., has a lengthy criminal record and has previously faced accusations of animal cruelty, being a peeping tom and domestic abuse. The website Heavy.com seemed to be so sure of the shooter’s ideology that they included the words “conservative” and “pro-life” in their URL for a piece titled “Robert Lewis Dear: 5 Fast Facts You Need to Know.” Despite the misleading URL, the piece does not yet include any claims that Dear is conservative or pro-life, possibly because the piece has the word “facts” in the title. Before Dear had even surrendered, CNN commentator Sally Kohn on Twitter blamed the “rhetoric” of the “anti-abortion right” for Friday’s murders. Kohn has previously blamed “white conservatives” for mass shootings. Similarly, Huffington Post blogger Brett Gleason demanded that “self righteous white christians [sic] please just admit that they have plenty of their own terrorists,” while the shooting was still going on. Heather Hogan, a senior editor for lesbian feminist website Autostraddle, tweeted that “if you can differentiate [between] Christians and the white dude who shot up Planned Parenthood, you can differentiate [between] Muslims and ISIS. For more details, refer to the Daily Caller. In a 28 November 2015 post, Jim Hoft posted evidence that Robert Dear (the shooter near the Colorado Springs Planned Parenthood) self-identified as an independent and a woman. the shooter’s self-identity as a female and independent. Those who knew Dear said he seemed to have few religious or political leanings. “If you talked to him, nothing with him was very cognitive – topics all over place,” said James Russell, who lives a few hundred feet from Dear in the North Carolina town of Black Mountain. A cross made of twigs hung Saturday on the wall of Dear’s pale yellow shack. In a 28 November 2015 Associated Press article, the insanity of Dear was illustrated (emphasis mine). John Hood said Saturday that when he moved to the small town of Walterboro about 50 miles west of Charleston, Robert Lewis Dear was living in a doublewide mobile home next door. Hood said Dear made money by selling prints of his uncle Bill Stroud’s paintings of Southern plantations and the Masters golf tournament. Hood said that Dear rarely talked to them, and when he did, he offered unsolicited advice, including recommending that Hood put a metal roof on his home so the U.S. government couldn’t spy on him. Next Post Really? Trump Deems Cruz to be a "Maniac"